Ask Imagine Investigate. 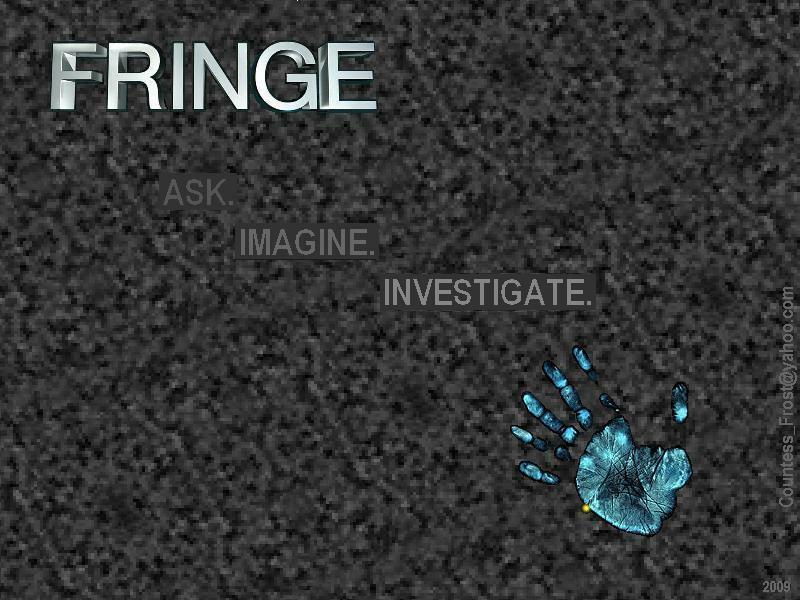 a FRINGE wallpaper created por TheCountess / partial image from raposa + Bad Robot. 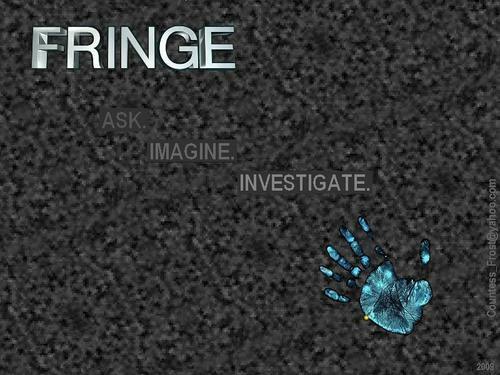 HD Wallpaper and background images in the Fringe club tagged: fringe olivia dunham peter bishop phillip broyles dr. walter bishop tv fan art wallpaper thecountess.